Like a large proportion of the adult population, it seems as though Prince never got round to making a Will. With a significant estate comprising of unusual assets, this might seem surprising, however, as someone who didn't really believe in the concept of time or that he was ageing, perhaps dying was also an alien concept to him. 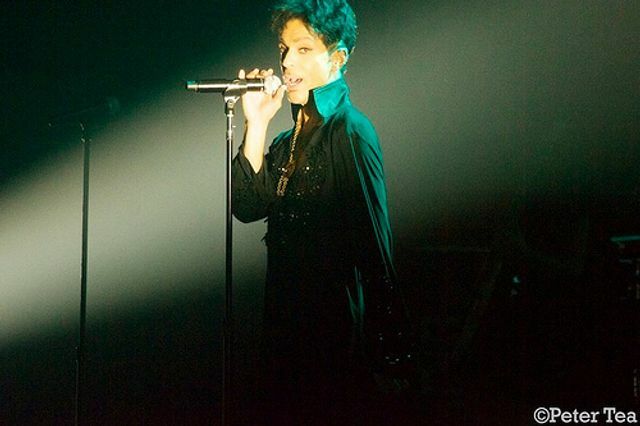 However, even Prince was not immortal and the news stories following his death are highlighting the importance of having a valid Will in place and the difficulties that can arise when there is no such Will. During my time as a private client solicitor, I found that a motivating factor for many of my pre-retirement age clients for making a Will, was personally knowing someone who had died at a relatively young age without a Will and wanting to avoid the uncertainty that they had seen result for the family left behind. Of course, having a Will in place does not guarantee that the deceased's wishes will be followed (Wills can be challenged) but it's the only chance that the deceased gets to set out how they would like their estate to be divided. It also provides an opportunity to name executors and to state who should look after any children of the deceased. Prince's death and the coverage focusing on his lack of a Will may prompt some of those following the story to think about putting their own Will into place and it is as good a time as any for private client practitioners to refresh their knowledge to ensure those seeking to put their affairs in order receive the best advice. Lawyers charged with untangling the multimillion-dollar estate of music superstar Prince said on Monday they still have not located a will that could avert a years-long dispute over his fortune but have not stopped looking.